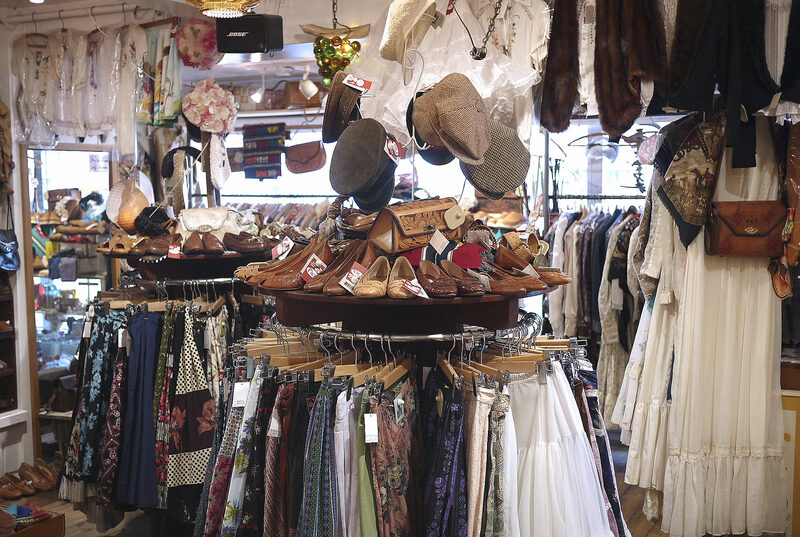 "Fizz Look Store" is a sister store of a popular vintage clothing store in Koenji, "Fizz". In a warm atmosphere of wooden interior, this store holds a concept "folklore, country, and antique" and brings you numbers of valued vintage items as old as from 1900. The most recommended items are dresses from "GUNNE SAX", which are very popular items among vintage collectors! This store carries men's clothing so it is also recommended for men to visit and find your own favorite vintage item!